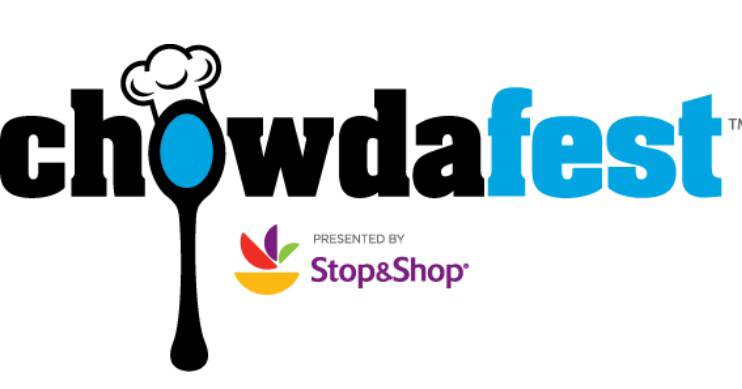 For the price of a ticket (Adults $15, children (6-12) $5) you get to be the judge and decide who has the best chowder, soup and bisque from 40 restaurants representing every New England state. “It’s a true people’s choice event” noted Jim Keenan, event director. “I think this is part of the allure of the event, knowing everyone has a voice in determining what’s the best versus food critics. Unlike many culinary competitions, it’s not the quantity of votes that determines the winners, it’s the highest average rating in each category that determines our champions”. Grab your spoon and get ready to judge chowder and soup in four categories of competition with ten restaurants competing in each: Classic New England Clam Chowder, Traditional Chowder exclusively for Rhode Island (clear broth) and Manhattan Clam Chowders (red, tomato based), Creative Chowders and Soup & Bisque.